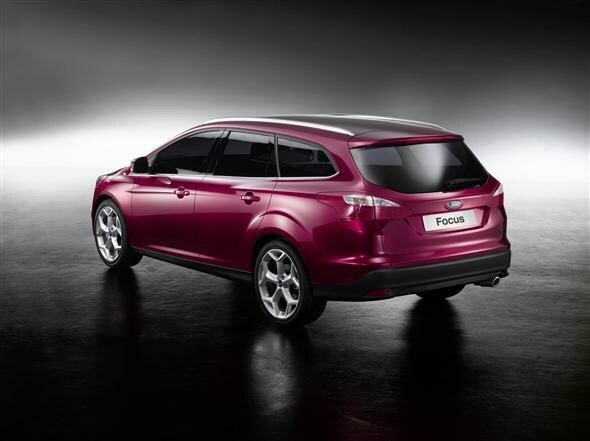 Ford has revealed the latest model to join the new Focus line-up in 2011 - the Focus Estate. Like the forthcoming Focus hatch, the estate styling is influenced by the Fiesta, giving it a much sharper and aggressive look. Ford says the newcomer will provide a balance of dynamic looks and functional practicality. 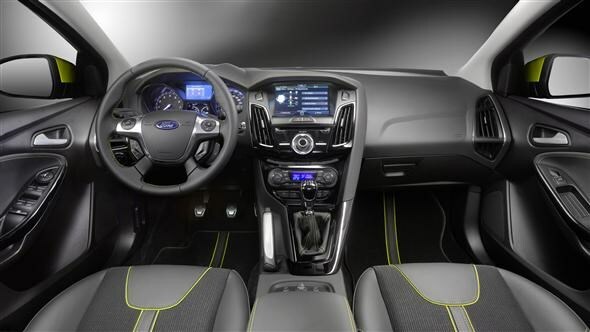 While engine details haven't been announced it is expected to include the new EcoBoost units from Ford. These are smaller turbocharged engine designed to maximise power and economy and will include a 2.0-litre unit with 203bhp available with Ford's Powershift six-speed double-clutch gearbox. As with the current model, a low emissions Econetic version will also be introduced. 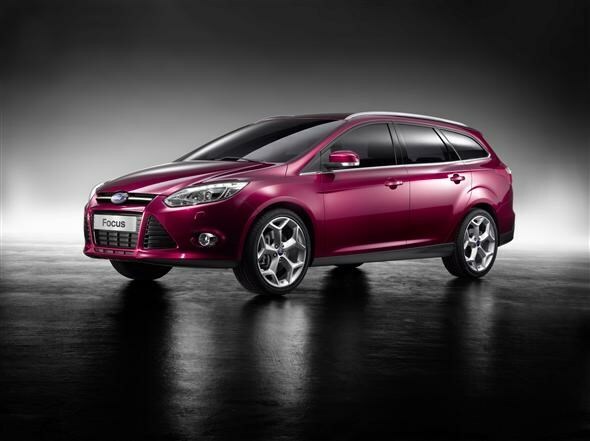 The Focus Estate is expected to go on sale in early 2011 and is likely to carry a £1000 premium over the hatch, meaning list prices starting at £19,000. If you like the look of the forthcoming Focus and are thinking of selling yours, find out how much your current Focus is worth here.